Physical Therapy (PT) is a physical medicine and rehabilitation specialty that, by using mechanical force and movements, remediates impairments and promotes mobility, function, and quality of life through examination, diagnosis, prognosis, and physical intervention. Our exceptionally trained staff provides personalized comprehensive care to all of our patients. As a patient of Low Country Physical Therapy your therapist will develop an individualized exercise program specific to your needs and help you set and achieve the goals set forth by you and your physician. Along the way we will provide feedback and recommendations when you feel ready to advance. Low Country Physical Therapy is the most respected and recommend outpatient physical therapy practices here on the Grand Strand. We have been voted #1 Physical Therapy Center the past 3 years in a row! We are an independent private practice offering state of the art equipment and our team of professionals is second to none. At Low Country Physical Therapy you are not just another number you are a member of the family! We want to be your therapists for life. Low Country Physical Therapy provides rehabilitation to authorized workers compensation claimants. With your physician referral, and authorization from your worker’s compensation representative, health care coordinator, or nurse case manager, we will help coordinate your care and appointments so you can successfully get back to work. We have 3 therapists certified in Workers Compensation with the designation of CWcHP. If you have been injured during training or just enjoying your favorite athletic event, Low Country Physical Therapy is here to help. Our team of professionals will work with your referring physician to get you back in the game as safely and quickly as possible. 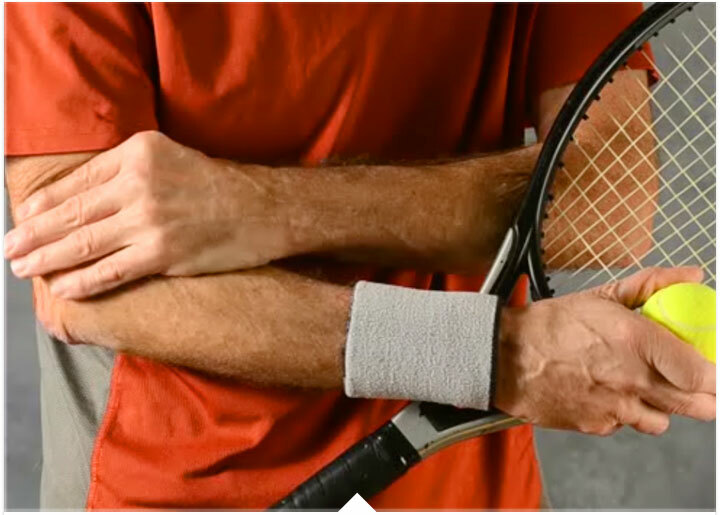 Your therapist will help analyze the risk of injury in your specific sport, athletic event, or favorite past time activity. To do this, it is important for us to know specific medical conditions or previous injuries you have had, so we can identify risk factors. Our team has an in-depth knowledge for exercises, including specific movements, hazards, equipment, and environments. Your therapist will use this knowledge to design and implement strategies that aim to reduce the risk of further injury, and help prevent new ones from occurring. For older adults in particular, gait and balance problems can cause you to fall. This can lead to injury, loss of independence, and a change in lifestyle. In some cases, falls can be fatal. The prognosis of gait and balance problems is dependent on your underlying medical condition. The most common symptoms of gait and balance problems include: difficulty walking, trouble with balance, and unsteadiness. If you or your loved one has experienced any of these symptoms, Low Country Physical Therapy is here to help. Our highly trained staff will help you regain your range of motion (ROM), strengthen your muscles and help rebuild your muscle memory. Low Country Physical Therapy is here to meet all of your total joint needs. Whether you had a total knee replacement, shoulder replacement, hip replacement and/or back surgery, our staff is highly trained to get you back on your feet. 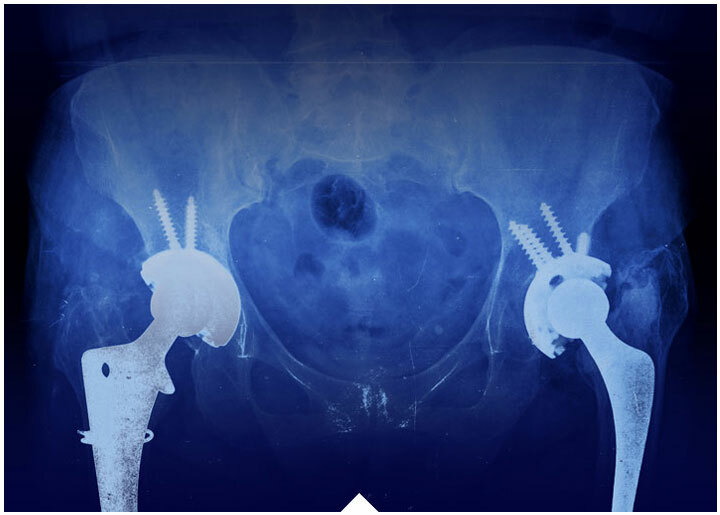 We all know how hard it is to bounce back after any surgery, but it is especially difficult when you have experienced a total joint replacement. The staff at Low Country Physical Therapy works closely with you and your referring physician by helping you set the necessary goals to reduce your pain and swelling and regain your strength, flexibility and function. We understand the challenges and demands you will face, and will be with you every step of the way. We are here to support you and help you to achieve and maximize your recovery, so you regain your independence. We are the only practice on the Grand Strand to offer the “Autoflexor” which we designed and manufactured with the assistance of an engineer. Autoflexor helps you achieve range of motion with very little discomfort, when you have control over your treatment; you gain more mobility in a shorter amount of time reducing the time you need to rehab after a total knee replacement. 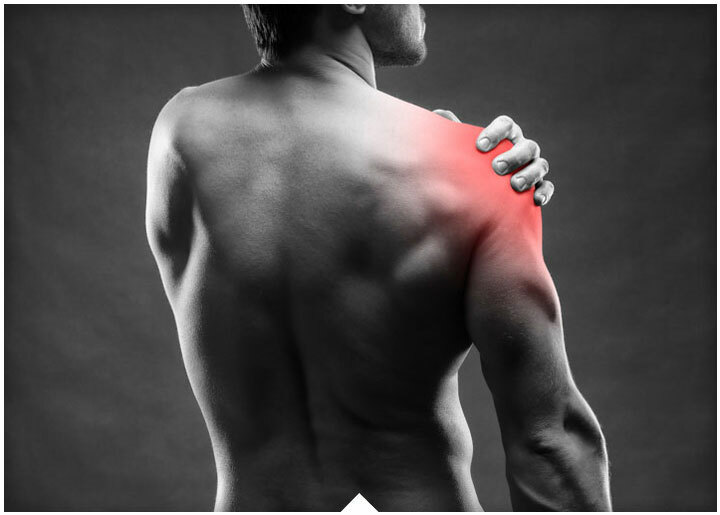 Dry Needling is a technique physical therapists use to treat myofascial pain. The technique uses a “dry” needle, one without medication or injection, inserted through the skin into areas of the muscle, known as trigger points. It is extremely effective in treatment of musculoskeletal problems and only takes a few treatments to achieve results with reduced pain, muscle spasm and increased mobility. Melissa Patton, DPT, CWcHP, (Director/Owner of the Garden City location), and Shanna Currier, DPT, CKTP, CGFI (Director of the Pawleys Island location) are certified in this technique. Vestibular rehabilitation is an exercise-based program designed by a specialized physical therapist to improve balance and reduce problems related to dizziness. 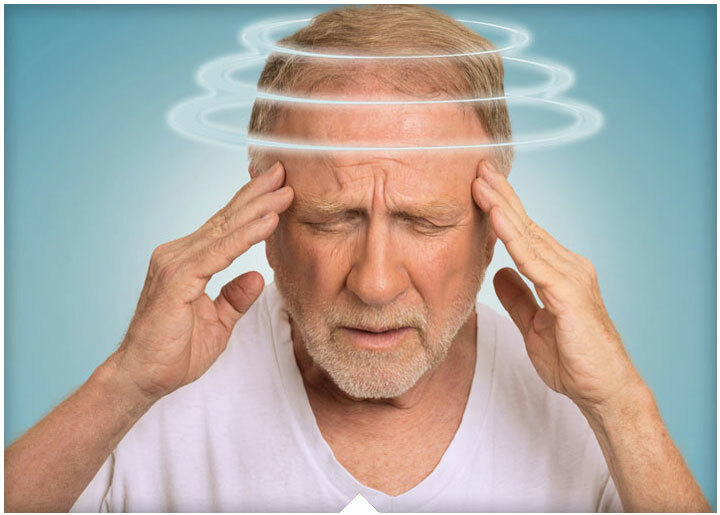 Patients typically referred for vestibular rehabilitation therapy are those diagnosed with dizziness, imbalance, vertigo, Meniere’s syndrome, benign paroxysmal positional vertigo (BPPV), neck-related dizziness, and migraines. Other candidates are patients who have had a stroke or brain injury or who are at risk of falling. Many of our therapists have advanced training in this type of rehab and achieve excellent results. The McKenzie method, also known as mechanical diagnosis and therapy (MDT), involves a specific musculoskeletal assessment to accurately determine the cause of symptoms or dysfunction and create a specific treatment plan developed from this diagnosis. The MDT technique emphasizes active patient involvement and education on self-treatment techniques. The McKenzie Method is a comprehensive approach to the spine, based on sound principles and fundamentals which include specific extension exercises. 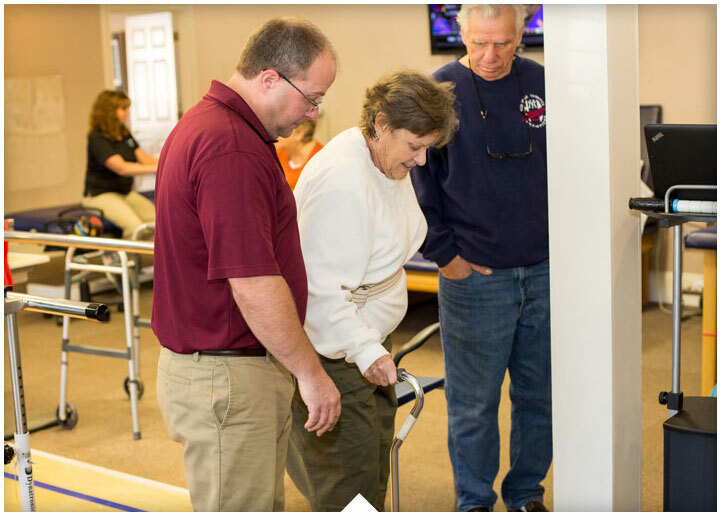 The McKenzie treatment emphasizes education and active patient involvement in the management of their treatment in order to decrease pain quickly and restore function and independence, minimizing the number of visits to the clinic. Pam DiGiovanna DPT, OCS, Cert. MDT, CKTP, CWcHP (Garden City location) is certified in this type of therapy.